education, research, translation, and commercialisation. from NAMIC. 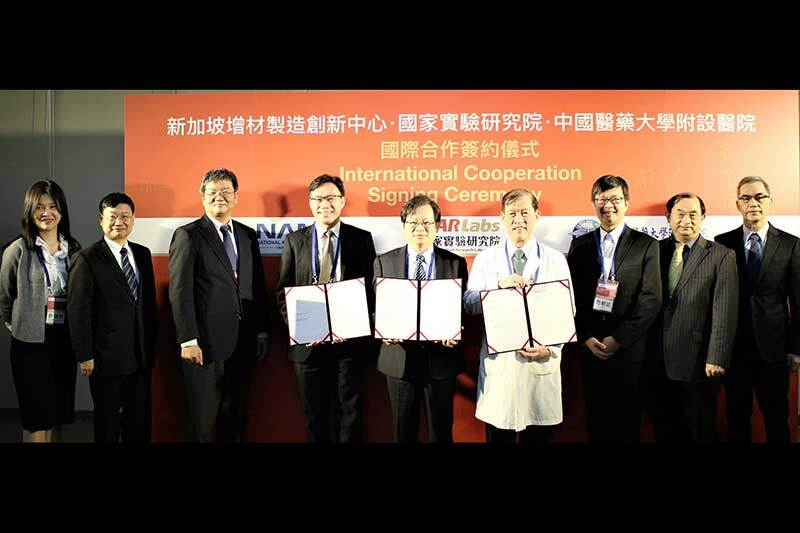 The first such collaboration was initiated in October 2017 with Shanghai Additive Manufacturing Association (SAMA) and Shanghai Additive Manufacturing Innovation Centre (SAMIC). Taiwan and 18 countries in Southeast Asia, South Asia and Australasia. marketing channels will promote Taiwan&apos;s biotechnology sector.